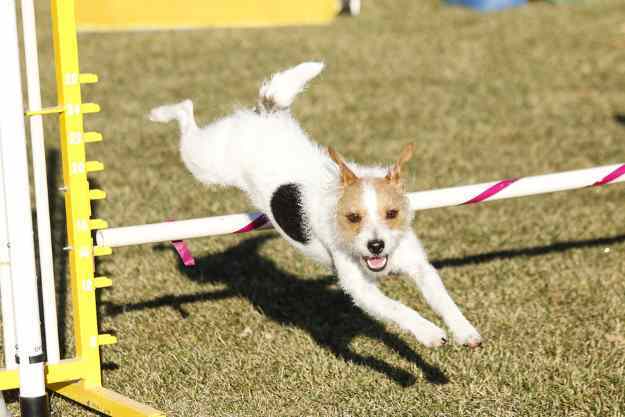 In the last century and even earlier, most dogs were trained for tasks such as hunting, guarding or other physical tasks. But nowadays pet dogs go for walks twice a day or play fetch games. 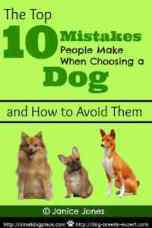 There are not enough challenges thrown at pet dogs due to which they get bored sometimes, and you know that bored dogs are very destructive. You can stimulate your dog by providing him with interactive dog toys such as puzzles designed for dogs. A lot of puzzles have treats inside, and your dog wants to get that treat, and in the process of going after the treat, his brain works in solving the puzzle. Puzzles keep your dog busy, and a busy dog is a happy dog. Remember that. But why are we talking about puzzles here?. You will get to know soon. Just consider a situation here. Everyone loves a good game of fetch with their dog. We love playing this kind of game with our pet dogs in parks or in the backyard of our house. Even you enjoy it a lot. But just think for a second, Is there Any Thinking Involved when you are playing that game? Physical games from fetch to tug-of-war just require dogs to run back and forth. There is hardly anything here that involves his brain functioning. In order to Train your dog successfully in any way, you need mental exercises in the same way as you need physical exercise. You need brain training for dogs. 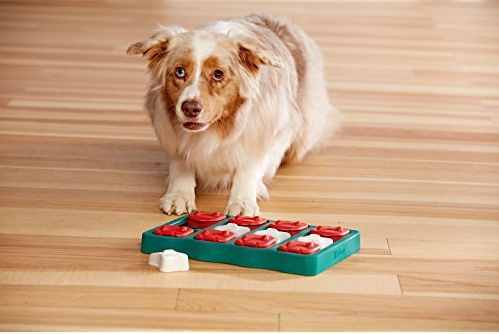 On the Other hand, Interactive Brain games for dogs such as a simple puzzle keeps his brain busy and your dog’s mind is engaged throughout the duration of the puzzle. And you can also play these games indoor even when weather outside is not as great. So, we need to ensure that our beloved dog or puppy gets brain workout in the same way we take care of their physical workout. Don’t get scared of what you need to do in order to ‘brain train’ your dog. 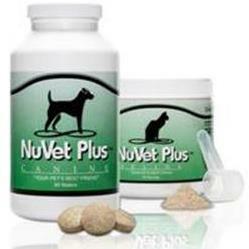 It hardly takes 5-10 minutes a day and it would really make a huge difference in functioning of your dog’s brain power. It is important to challenge your dog both physically and mentally. You might have heard a statement on various blogs on internet or from your friends that a tired dog is a good dog, but it doesn’t mean that he should be tired only physically. A dog on walks whole day will not get any mental stimulation that is needed. Physical exercises are good and very necessary. 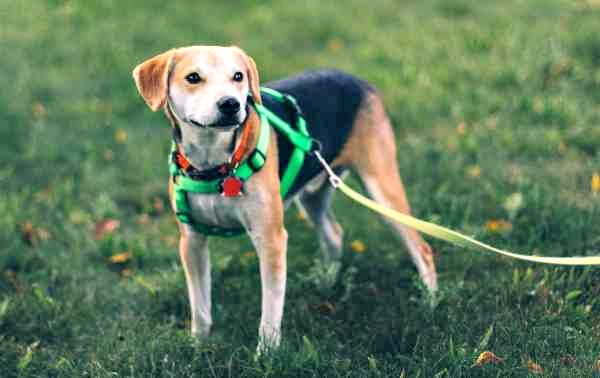 But if you are looking to prevent your puppy from catching any behavioral problems in future or you want your dog to get rid of any kind of behavioral problem, Brain training and mental exercises are a must. A daily routine for your dog adds structure to his life. Do you know that 60% of behavioral problems in dogs arises from increased boredom in his routine? How can we solve this issue? The answer is not always increased physical exercises. Many times just adding 10 minutes of daily mental exercises and brain games can help eradicate these boredom issues which later give birth to dangerous behavioral problems. Professional Dog Trainers are also focusing more on brain training their dogs as an intelligent dog can be trained much easily and quickly. Adrienne Farricelli online dog training program especially focuses on training dogs mentally using different kind of brain games and puzzles. Here is a quick video that can help you understand Adrienne's program in more depth. It is important to maintain a balance between your dog’s health and happiness. You need to find the right combination of exercises and games to entertain your dog and keep him busy in order to maintain that balance. Here are some of the popular brain Games for dogs that your dog can indulge in to get some mental stimulation. In some of the games, you can play a part in his games. 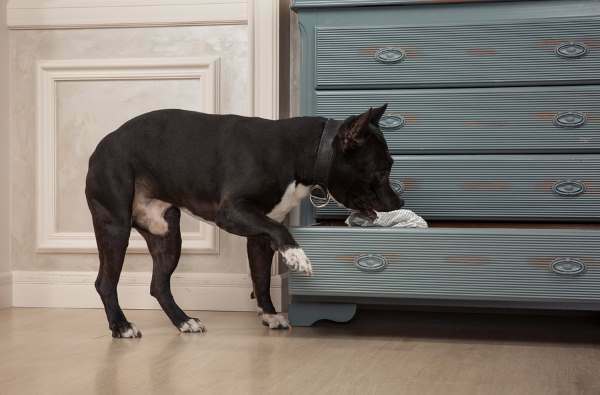 You can teach your dog to find a treat or a toy in a hidden place. Teaching your dog to use his nose to smell and find the hidden treasure is one of the best games you can play with your dog to stimulate his brain. Begin with something simple. 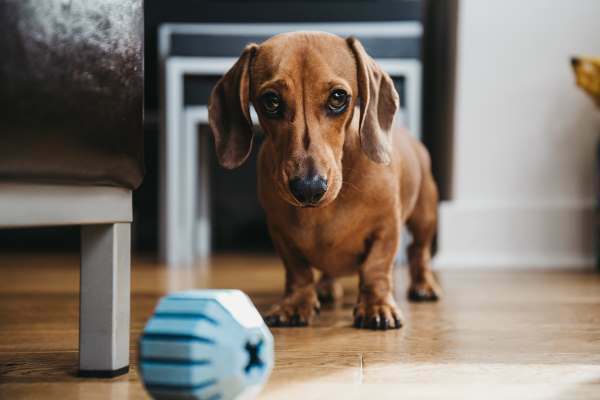 Let your Dog stay in a sit-stay position and hide the treat in a place where it would be easiest for him to find out and you can let him watch when you are hiding the treat. Then give him instruction to go and find out the treat. Reward and Compliment your dog when he successfully finds the treat. Increase the Difficulty gradually and start hiding the treats or toys in different rooms or even at difficult to find places such as beneath the food dishes or inside an almirah. Make your dog use his mind and try out different places to find the treat. If he fails sometimes to find the treat, just walk him up to that place where you hid the treat and show him, so that he can remember this place the next time you play treasure hunt with him. In this way, your dog will gradually become more aware of his surroundings and you will even feel an increase in his intelligence. The game of hide-and-seek should start with your dog in a sit stay position, but if it is easier for him, you can also do a down stay. You would need another person to play this game. Instead of guiding your dog to find the treasure, you would act as the person whom he would seek around the house and the other person will give him sit-stay cue and distract him while you would be hiding. The other person would also give the release command as well once you hide. This game can be played with a lot of fun in both indoors and outdoors and both you and your dog would enjoy a lot playing this together. Don’t forget to praise and reward your dog when he successfully finds you. This is a game that may frustrate your dog, but that is actually what we are working to achieve. We want to prevent our dogs from getting too frustrated and irritated easily and this game will slowly help reduce these negative behaviors. Sit back with a bag of treats and instruct your dog to bring the newspaper to you. When he approaches closer to his goal, that is newspaper, you would shout ‘Hot’ with enthusiasm and throw a treat towards him. Suppose if he moves away from the desired goal, quietly say ‘Cold’ with a dull voice. This Behavior in human beings triggers dogs to think what they are doing good that they get treats and praise when they approach that newspaper and they try to think and hence engage their mind and stimulate their brain. Just be careful and play this game after the above two games as this one needs your dog to be a little more intelligent and if you play this game for the first time without playing the above two games, it is possible your dog doesn’t know what’s going on and he seems clueless. These three brain games for dogs would be more than enough to play in the beginning as you try to “Brain Train” your dog. Just spend 5-10 minutes in the beginning and gradually increase as per your daily schedule.